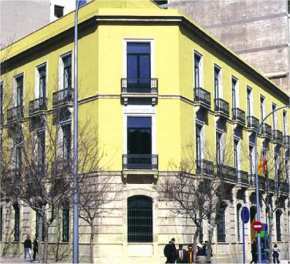 ESTAL 2004 Conference will be held on the University of Alicante, Sede Universitaria Ciudad de Alicante, located at Avenida Ram�n y Cajal 4, an old building that was the Bussiness School of Alicante in the past. The building has been recently rehabilitated and it is in front of the attractive Port of the city of Alicante with a beautiful and centennial garden as the only obstacle interposing between the blue Mediterranean and the building. Beautiful views of the Port are descried from the building. 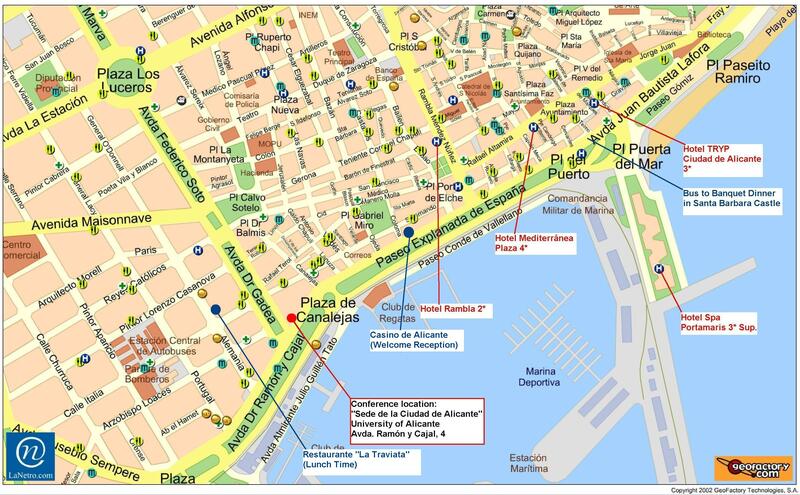 Conference location and hotels map. How to arrive to Alicante?